SIMN believes in the power of jobs and entrepreneurship to change lives, especially for migrants and refugees. 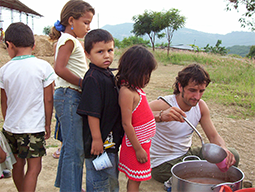 To support themselves and their families, people on the move need a stable, decent income. 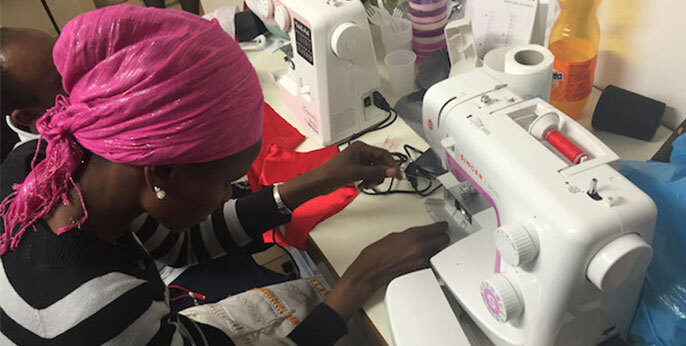 SIMN helps them by providing courses in cooking, sewing, computer science, and other topics, as well as connections to local employers and entrepreneurship training for migrants looking to start their own businesses. Every year, thousands of people find work through SIMN’s programs in Brazil, Chile, and South Africa, not to mention agricultural apprenticeships in Italy, technology jobs in Mexico, food processing in the Dominican Republic, and small business loans in Colombia. Since many migrants are undocumented, the Scalabrinians work with governments to link skills training to residency and long-term visas, as is the case in much of Latin America.